Breaking news for lash junkies! The first refillable lash compact ever created has just been released. At the turn of 2012, Bullseye unveiled the ‘Just a Girl…’ collection of lash compacts, along with the lash refill collection, consisting of eighteen styles of strip lashes. The styles range from natural to glamorous and have girly names inspired by female music icons. Closed, the compacts resemble a Mod-like bull’s eye target. Open the compact to a pair of false eyelashes and a mirror. These edgy little compacts are fun to look at, plus convenient for tossing in a trendy handbag. 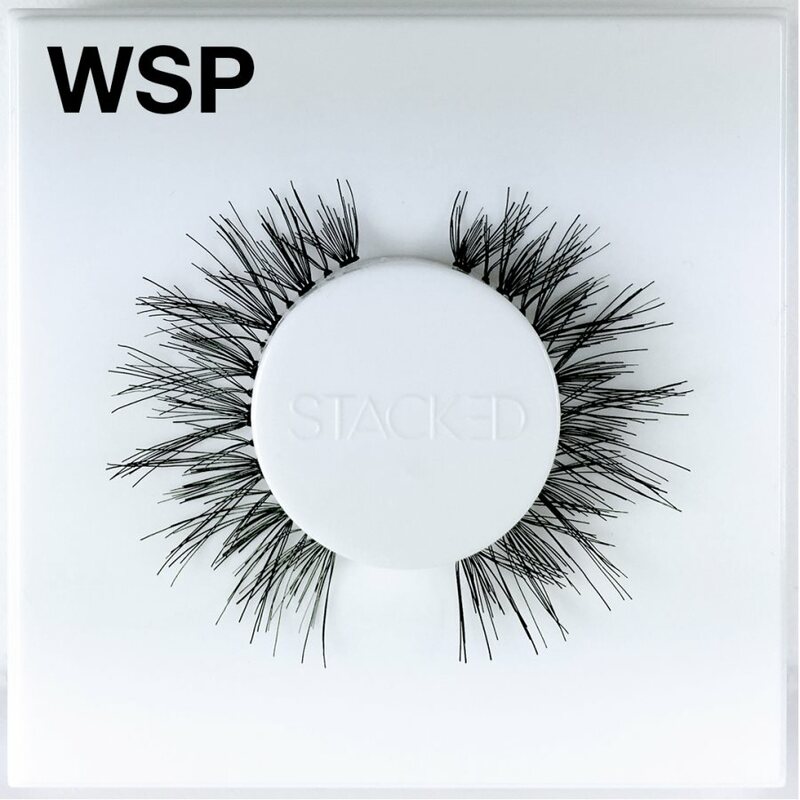 The compacts and lash trays are designed to sanitarily store lashes. We really can’t think of a better travel companion for false eyelash lovers than this nifty little compact! I’m excited to find these Bullseye Lash products because I travel quite a lot and wear lashes daily. This seems like an AWESOME product that I would love to share with my friends. 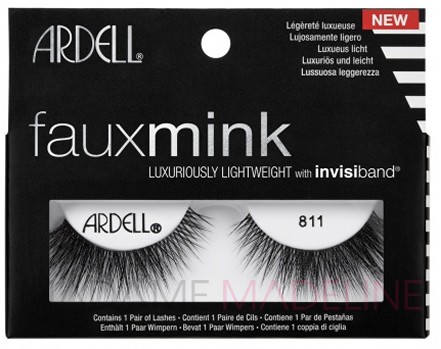 I love the KATY style because I use the Ardell Half Lashes all the time and these seem like a comparable style. I can’t wait to try them all!